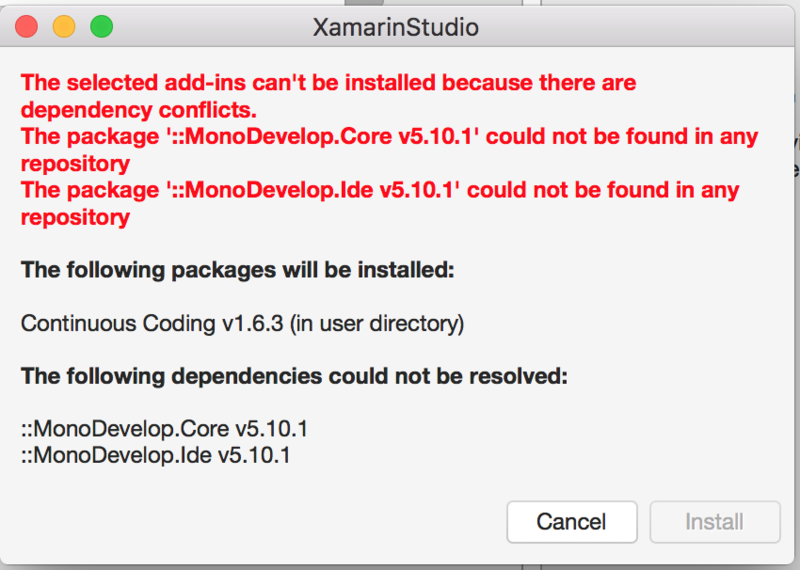 If you write your Xamarin Forms UIs using code, then I think you'll really enjoy my LiveCode IDE Extension for Xamarin Studio. It is now able to display any Page derived class and updates that display as you edit code. Does this support doing things like REST requests and such or is it just a static view? How would someone bind to a example ViewModel for to use this? @MarkRadcliffe it's a live view that you can interact with and that's executing its logic as normal. and then just monitor TestMyPage. I think I know how to do VS support so it's just a matter of finding time.